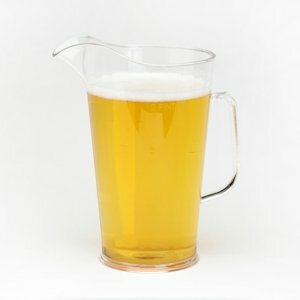 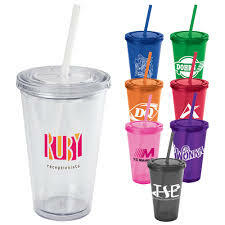 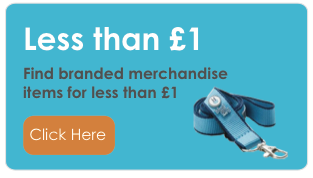 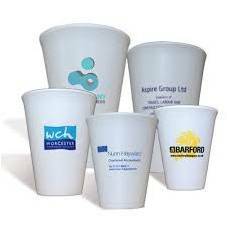 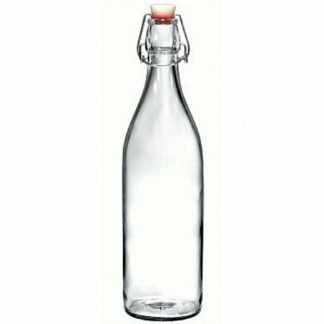 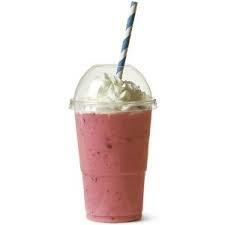 We offer an extensive selection of branded promotional drinkware. 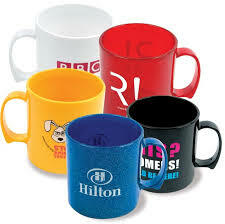 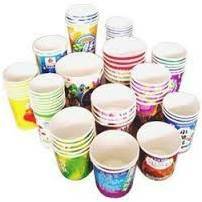 These include: ceramics mugs, paper cups, glassware and plastic cups. 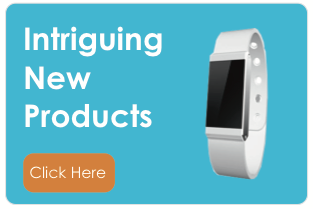 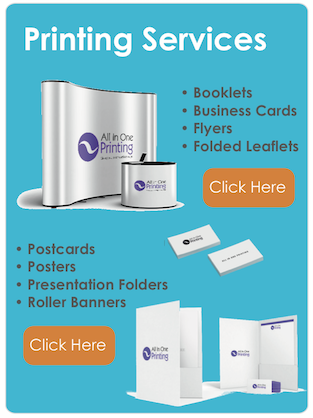 All of these products can be printed with your brand logo and message.